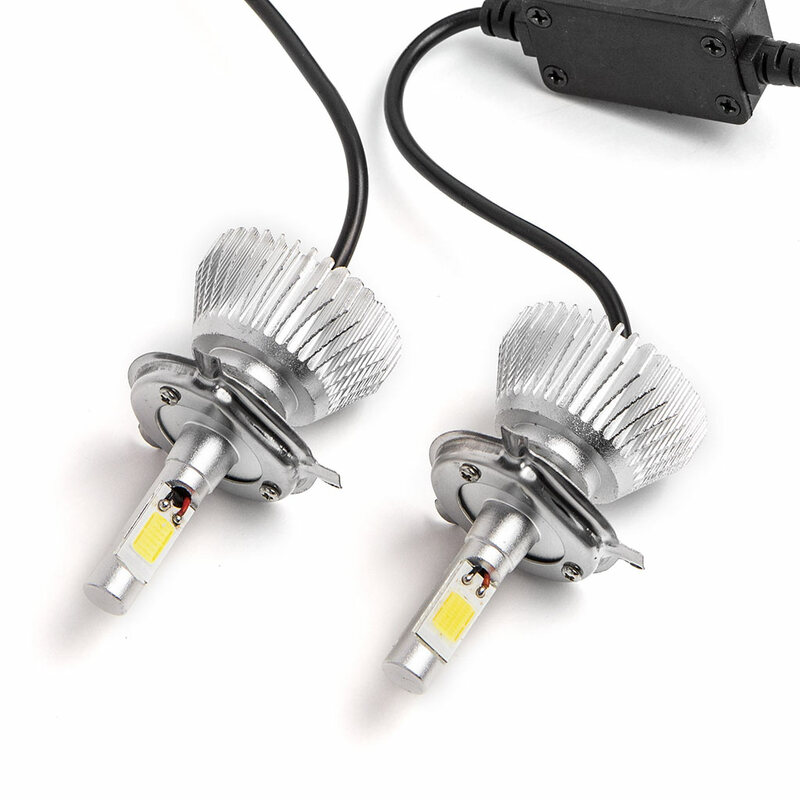 Directly replace the original lamp on your vehicles stock headlight bulbs withthese high quality LED conversion bulbs. Advanced LEDs provide an extremely long life of over 30,000 hours. All-in-one integrated design, attached LED driver helps avoid warning errorcodes. Lower power consumption than stock halogen headlamp. Full aluminum heat sync system.